Last week I asked the question: When is the best time of year to launch your book? For the new author who wants to sell more books it just makes sense to strategically accept speaking gigs to gain more exposure for your book. 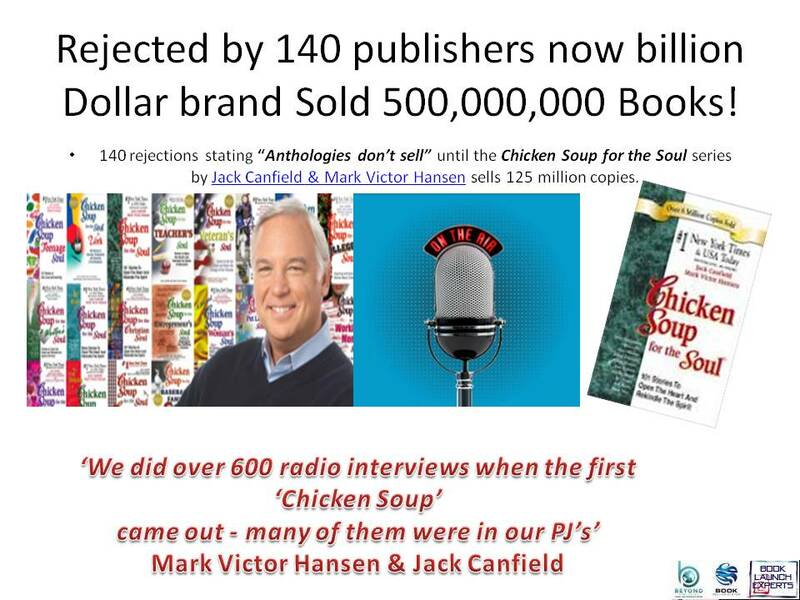 A good example of a billion dollar branded that launched pre-Internet is Chicken Soup for the Soul with Mark Victor Hansen and Jack Canfield. They did 600 radio interviews that first year when NOBODY knew who they were and many of those interviews were in their PJ’s! All of the above situations can be events the author is invited to speak at or events the author hosts themselves. There are advantages and disadvantages to hosting your own events. We can go into more detail on this at a future date. There are speaking gigs that an author can get paid for and there are speaking events with no honorarium. There are many sponsorship opportunities where a new speaker can sponsor an event and gain access to the stage and even have a table or booth at an event. Do your research and put your negotiating skills to work, you’d be surprised what you might find. We’d all like to get paid to speak right? It is true that our brand value goes up when we are on stage and we can sell more books, charge more for coaching and consulting and book calendar full with prospect appointments. New authors must be willing to speak for free in order to gain the experience, testimonials and necessary resume of speaking in order to start charging retail pricing. In the economic downturn of 2007 and 2008 the speaking industry took a hit and so did speaker fees. While things in the Corporate, Entrepreneurial, Direct Sales and Faith Based markets are starting to make a comeback; the wise speaker will be strategic in how they position themselves withing the every changing market. Depending on where the author is at in their speaking career, smart authors can negotiate: speaking fees, honorariums, book sales, air time, selling from the stage, selling back of room, schedule placement and many other features into their talks, seminars and workships. It is ideal to get others talking about your brand but before others will believe in your brand and talk about your brand they have to see that YOU believe in your brand and you are passionate about talking about your brand. How engaged is your social media tribe? Am I a Speaker or willing to learn how to speak? How many speaking gigs do you have scheduled for the next 12 months? How active is your Author YouTube channel? Join a local Toastmasters group in your area. Interview people on a Facebook LIVE every week. Use Google to find people who are hosting regional events, non profits, educational forums and offer to speak or be on a panel for free. Some great opportunities for speaking are the local Rotary clubs, Lions clubs and other civic organizations. We help people publish their books and e-books. We help authors and speakers sell more books so they can charge more for speaking and consulting. 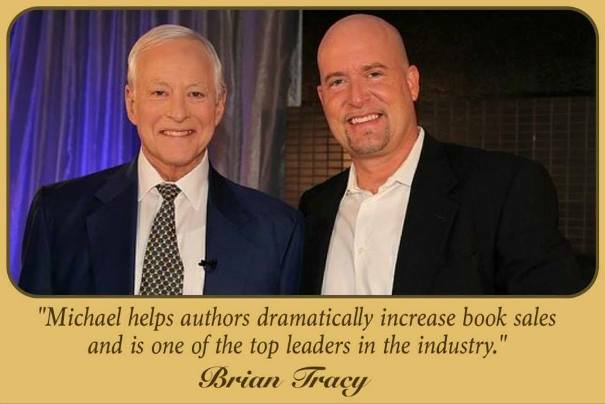 As seen on Fox news Michael has been called a Book Launch Expert™ by Brian Tracy and his clients have been seen on Fox News, CNN, Dr. Phil, Fox Business, Inc 500, Garnered 2 Movie Deals, Dallas Morning News, San Francisco Chronicle, Houston Chronicle and many more. 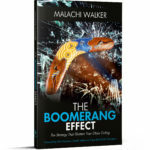 BEYOND THE BOOK ~ BUILD YOUR BRAND ~ BECOME A SPEAKER ~ BE THE EXPERT!